This process ensures that only real people can have access to this seller's phone number. We make all efforts to ensure your personal data is protected. Tired of entering your contact information? Create an account with us and we'll auto-populate these fields. 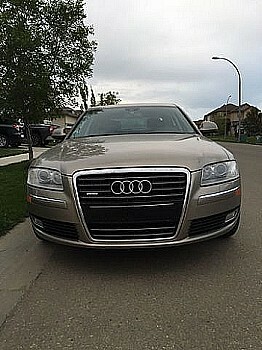 2009 Audi A8L Quattro Sedan. View the CarProof! 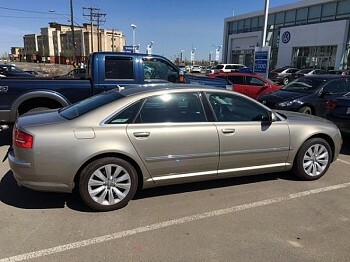 Edmonton vehicle, I am the 2nd owner. This is the perfect daily driver. 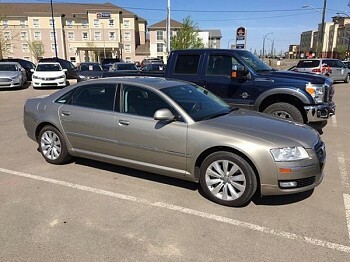 It is comfortable due to the air suspension, handles great like all Audi‘s do and is great on fuel. 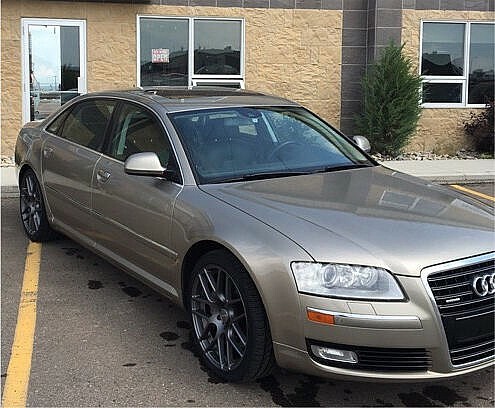 Did you know this luxury car will also go 1000 + km on a tank (90 L) of fuel on the highway ? Its awesome! This car is in immaculate shape. Come see for yourself. 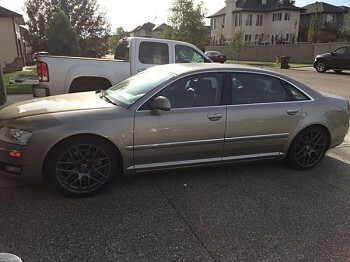 4.2L 350HP Quattro. New 20in Rims and Kumho High Performance Tires. Stock 18in Rims and New Pirelli Tires Included as well. Love the car, but selling to fund other toys... too many vehicles. This one needs to go. 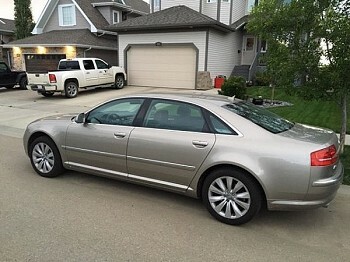 Please call 780-991-0871 to view.